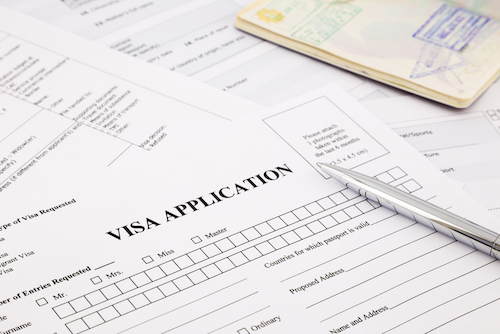 In South Africa, visa applications are received and managed by VFS Global since June 2014. When applying for the first time for a visa to South Africa, applications have to be handed in at the South African foreign missions. The visa facilitation centre's offices receive visa and permit request and VFS also operates and manages a call centre to assist clients with relevant enquiries. However, be aware that the visa centres in South Africa will provide merely technical services in compliance with the checklist of requirements as instructed by the Department of Home Affairs (DHA) and only handle extensions, renewals and new applications under certain circumstances. The Department of Home Affairs alone will decide on the outcome of any visa application while VFS Global, only operate the visa facilitation centers across the country that receive and manage visa and permit applications in South Africa. Find out where you have to apply for your visa. Visa applications have to be effected from the country of residency. First-time visa have to be applied for at the South African missions abroad or the country of current residency. 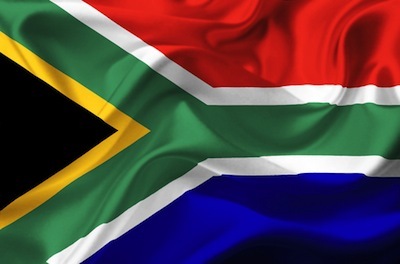 In South Africa, only renewals, extensions and certain status changes can be effected. Collect all necessary documentation. Get certified copies of all your documents and apply for police clearance certificates. Check with the VFS website for necessary documents or enquire at your embassy or consulate for a list of all the documents you should supply. See also our rough guideline below. Pay the visa fees. Often you need to effect payment before even arranging an appointment at VFS or the South African mission abroad. 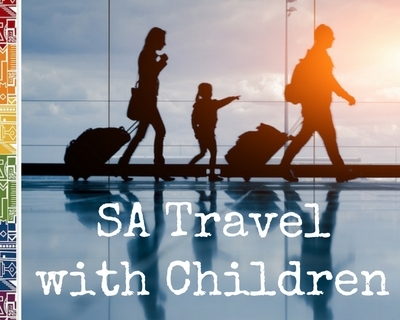 The visa fees vary from country to country though if applying outside South Africa. VFS charges a visa facilitation fee which currently stands at R1,350 which is to be paid on top of the standard DHA visa fees. Arrange a meeting. Visa applicants will need to fill in a mandatory online forms and then arrange a personal meeting or appointment at either the foreign mission or VFS. You need to take the relevant filled-in forms with to the mandatory appointment where you have to submit your application. The forms can be accessed on the VFS Global website here or check with your respective embassy or consulate. Apply in person. Foreign nationals, including children, have to appear in person at the foreign mission or appointed visa facilitation centre if applying from their country of residence. Please check with your foreign mission about the process. For visa applications from within South Africa, applicants have to personally submit their application and biometric data at the local VFS Global visa facilitation center. Since June 2014, applications are no longer handled at the regional offices of the DHA. Take all relevant documents as certified copies. Be advised to be fully prepared for the application process and make sure you have all the required documents as originals as well as certified copies and sworn translations where applicable. Never hand in original documents, exception are however, the police clearance certificates and medical/radiological reports which need to be submitted as originals. Also take note that certified documents often are considered having a limited validity period which is in most cases six months. While applicants must present their passports at the local VFS centres, they can keep them while their applications are pending. Get support by an immigration agent, if needed. Designated representatives, such as immigration consultants, may accompany applicants to the meeting when submitting the visa documents. Immigration consultant will not have any input in regards to changing the outcome of a decision, however, experienced and trustworthy consultants will be able to support you during the visa and immigration process. Be patient and wait for the application outcome. Once the application with the required documentation is received by VFS Global, it is then scanned and forwarded electronically to DHA. The Department of Home Affairs will adjudicate applications and make the relevant decision on the approval or rejection of the application. Visa applications take roughly two months, but can take also considerably longer. Permanent residency applications are known to take usually between 18 and 24 months! Collect your visa (and passport). Any outcome of the application will be handled again by VFS Global who will handover visa and permit labels, rejection letters and any documents related to the application process to the clients. Check the spelling of your name in the visa and make sure all documentation is correct. Make sure to also get your PR validification alongside your PR certificate if you have received permanent residency. A representative such as an immigration consultant or a relative can be appointed (with written consent and passport copy) to receive permit and visa documentation at VFS instead of the foreign applicants presenting in person again when applying within South Africa. Should you need to appeal the decision, make sure to gather all relevant information before appealing a refusal of an application. It is necessary to have some insights about the reasons for any refusal. Sometimes documents have been mislaid within the office or misinterpreted by an inexperienced officer, so make sure you have a strong case before re-submitting visa applications. It might also be useful to get some more information about the reasons for refusal. Please take note that foreign missions, however, might handle the visa application process slightly different and some missions also keep the passport for the duration of the visa process. various other documents such as a Yellow Fever vaccination certificate, if applicable. Read more. applications for each applicant, i.e. every member of the family, and all documents such as health certificates and chest x-rays must not be older than six month. Documentation varies according to the permit category you are applying for. Please make sure to get updated information from the Department of Home Affairs, your immigration consultant or check with VFS, see link above.